Confronting and inspiring, Black Dog Daze offers readers an insight into one very public man's private battle, set amongst the drama of contemporary Australian politics. Andrew Robb lived with an unspoken fear that what he passed off as 'not being good in the mornings' was something darker: a black dog whose daily visit lasted longer as the years passed. Worried about stigmas and letting people down, he avoided confronting the problem for four decades, the adrenaline of high-pressure and high profile jobs offering the ideal antidote. Ultimately, realising his ambitions meant having to face up to this very private demon. 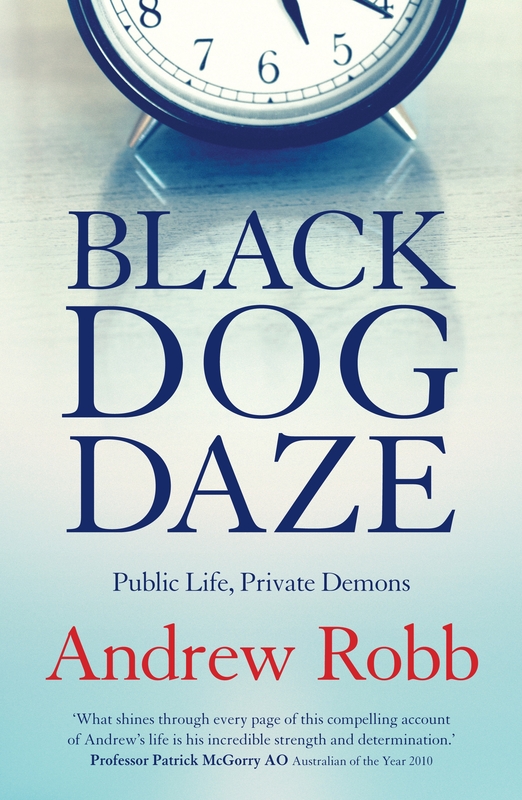 Andrew Robb's battle with the black dog has touched a chord with many Australians. 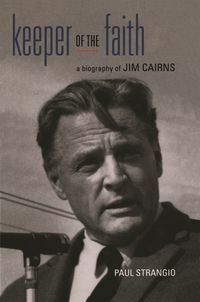 His memoir explores the challenges of managing depression, political ambition and life in the Liberal Party. 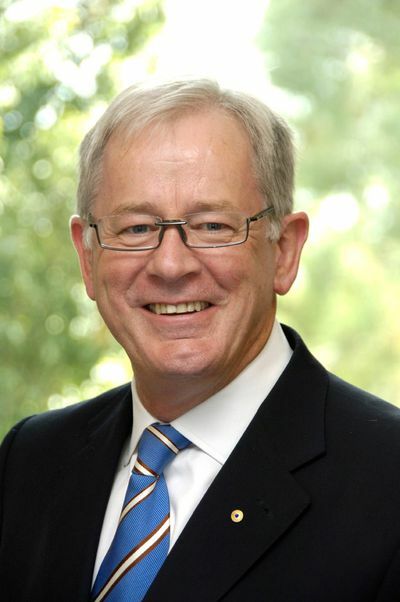 Andrew Robb's career has been devoted to the Liberal cause—as Federal Director of the Liberal Party, as Executive Director of the National Farmers Federation, during seven years in the Packer business empire, and now in parliamentary politics. 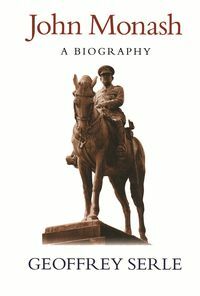 His memoirs document the private struggle and the public life of the Liberal Party's chief political strategist. 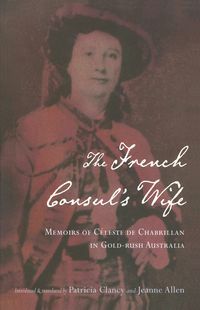 It offers readers an insight into one man's lifelong battle with a private demon amidst the drama and tumult of contemporary Australian politics. "Black Dog Daze provides valuable insight into one man's experience of depression and how he managed to tame it." 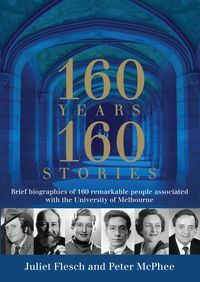 "This is a life-affirming and inspirational read that traces his journey from early childhood as one of nine kids on a sheep property at Flowerdale in the Great Dividing Range, through to his current position."